Ludwig Willisch, CEO of BMW of North America, said that the automaker has been in preliminary discussions with "local governments" in Mexico about the possibility of building a factory in their districts. He declined to specify which areas of Mexico that BMW is studying or which vehicles BMW would build there. But those sorts of international negotiations take time and BMW won't commit to another North American plant until a free-trade agreement is signed. 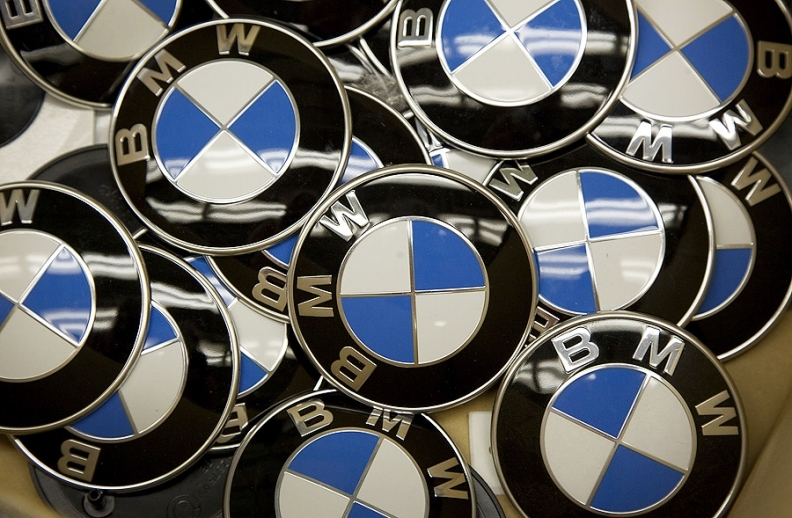 Only then will more substantive talks between BMW and Mexican authorities take place, Willisch said. When asked to provide a timetable for when a Mexican plant would be cranking out new BMWs, Willisch said, "It could be as long as 10 years from now." BMW manufacturing officials are already preparing the automaker's new $261 million plant in Santa Catarina, Brazil, for launch sometime next year. BMW has been known to move quickly. At its Spartanburg, S.C., plant, BMW required just 23 months from groundbreaking to launch output of the factory's first 318i -- considered the fastest factory startup in automotive history. Mexico is attracting a new wave of automotive investment because of favorable trade pacts with other North and South American countries, low wage and manufacturing costs, and an increasingly skilled workforce and robust supplier base. BMW rival Audi is building a plant in Mexico and Daimler AG officials are studying whether to build Mercedes-Benz models in the country as part of a partnership with Nissan Motor Co.
Honda Motor Co. and Mazda Motor Corp. are also building assembly plants in Mexico.